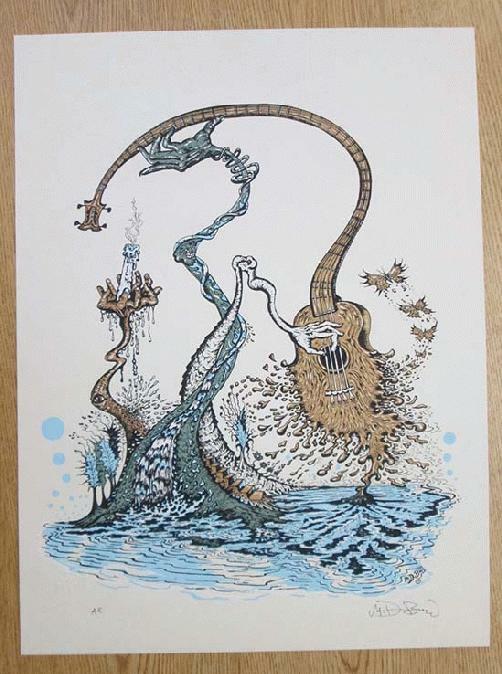 Original silkscreen concert poster for the Grateful Dead from 2014 titled Crazy Fingers. 18 x 24 inches. 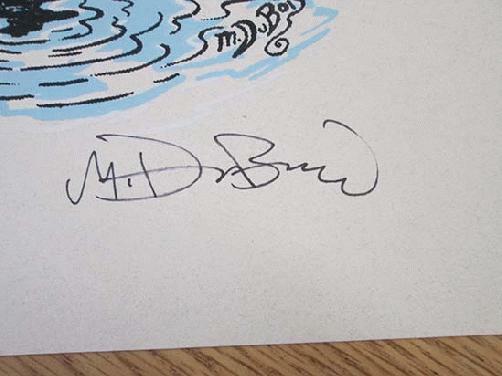 Signed and numbered out of 200 by the artist Mike DuBois.